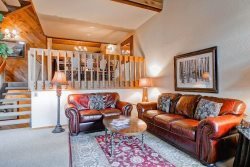 Vail`s Best Value! 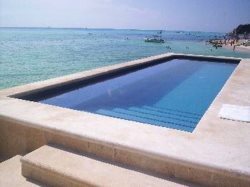 Outdoor Pool & Two Hot Tubs. 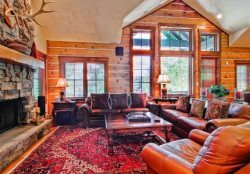 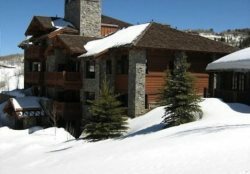 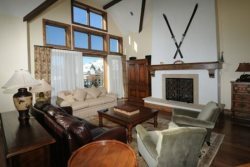 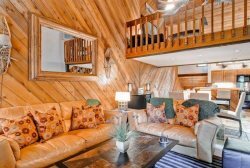 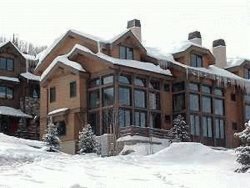 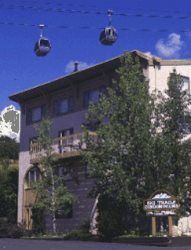 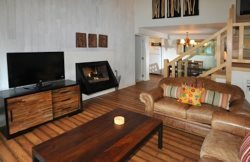 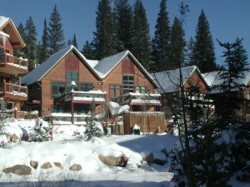 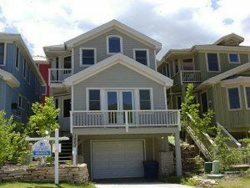 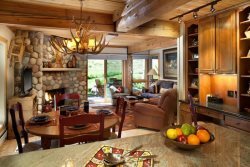 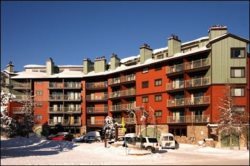 Steamboat Ski-in/Ski-out Condos-You can`t beat these rates! 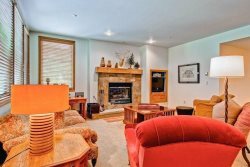 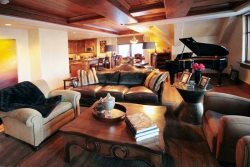 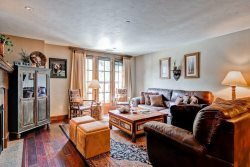 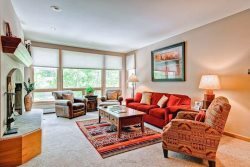 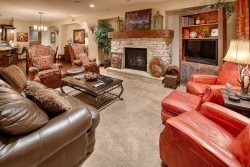 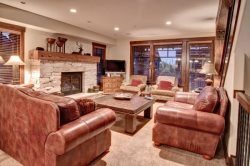 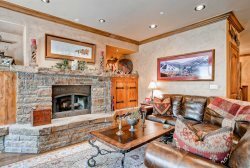 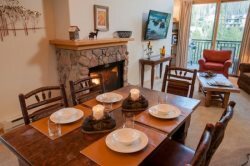 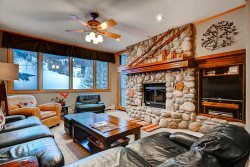 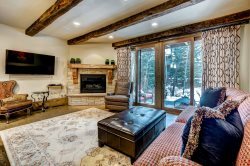 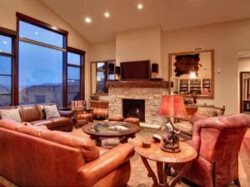 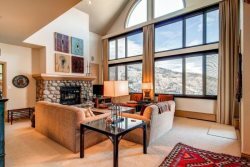 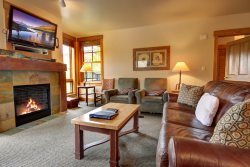 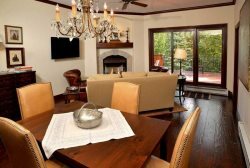 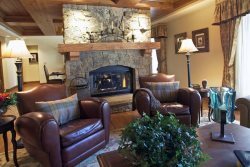 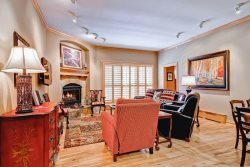 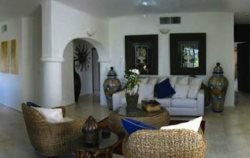 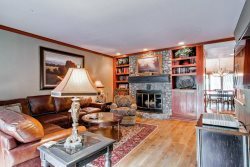 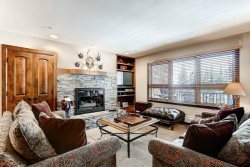 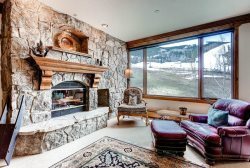 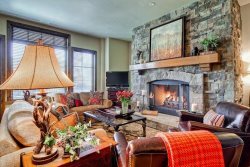 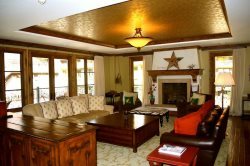 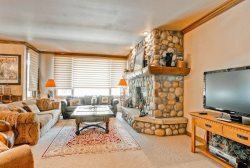 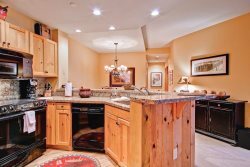 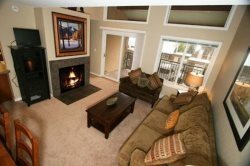 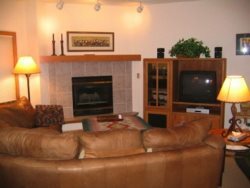 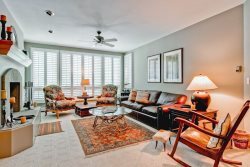 Gorgeous 3 Bedroom Platinum Rated Ski In/Ski Out Arrabelle Condo in Vail`s Lionshead Village.